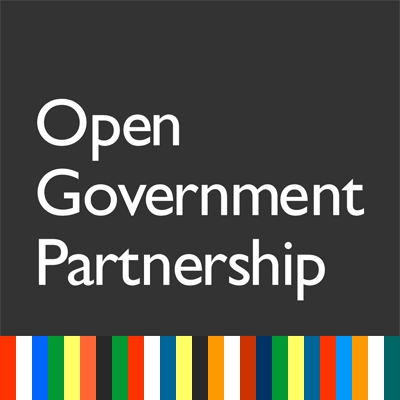 Civil society groups around the world are using the Open Government Partnership process to achieve real gains in transparency, participation and accountability. Canada published its Plan to the Open Government Partnership in July 2016. The plan includes our proposal to establish a mechanism for ongoing dialogue between the Government of Canada and civil society organizations on open government issues. Applications to join the Multi-stakeholder Forum closed on October 9, 2017, and those to join the Selection committee closed on September 24, 2017. We are now delighted to share the eight stakeholder members who will serve on the Multi-stakeholder Forum. We are a network of civil society organizations and individuals working to establish a permanent dialogue mechanism with the Government of Canada to ensure civil society voices are heard.